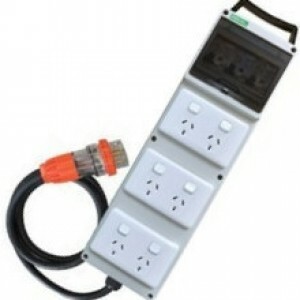 Distribution Board 32A Three Phase power to multiple 10A or 15A 240v power points, Great to isolate AV equipment from other user in busy industrial environments. USB DMX Dongle & Software. Control DMX LED Lights, Dimmers and Moving Heads with your computer. 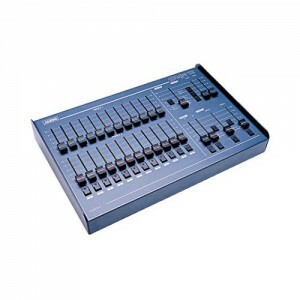 6 -24 Channel Conventional / LED Lighting Desks available to hire. 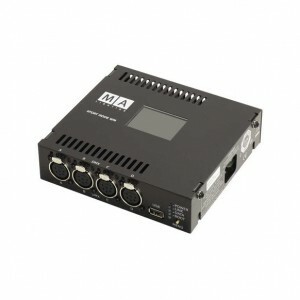 DMX control. 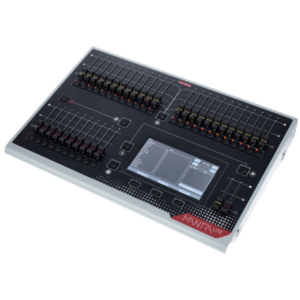 Control LED fixtures easily and intuitive, while still allowing control of moving lights and conventional lights.